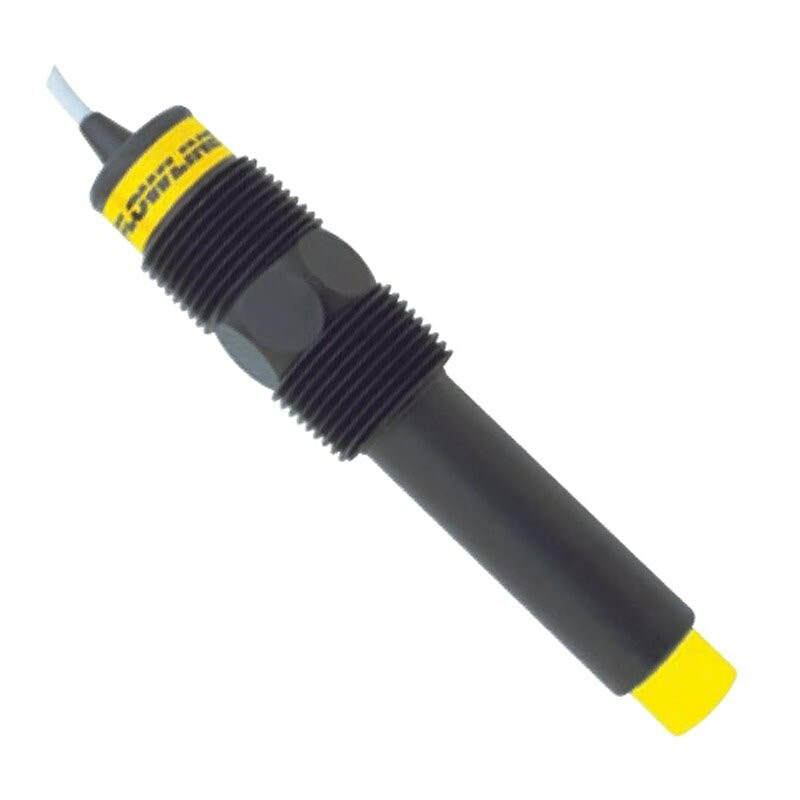 The Switch-Tek LP15 capacitance level switch from Level Detection manufacturer Flowline, has a unique RF guard circuit which eradicates the coating signal path between the active and reference electrodes. The Flowline level switch is perfect for water based conductive liquids with light coating or scaling characteristics. The submersible sensor is universally mounted through the wall or inside the tank.